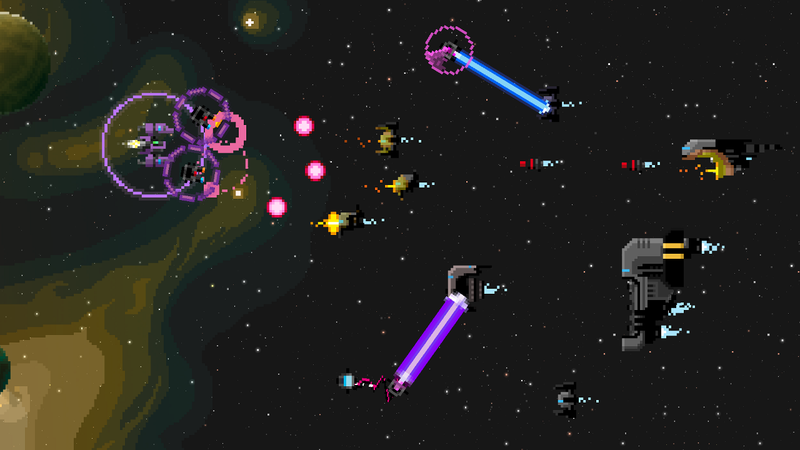 - INFINITE REPLAYABILITY: Endless arcade action, where levels are (practically) randomly-generated. 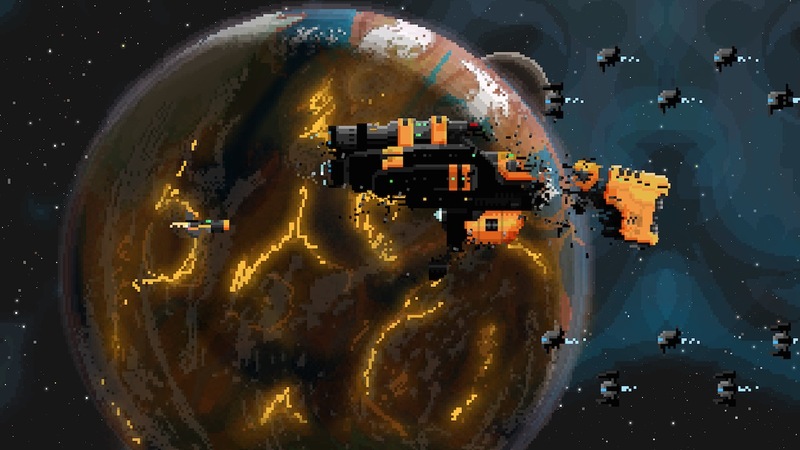 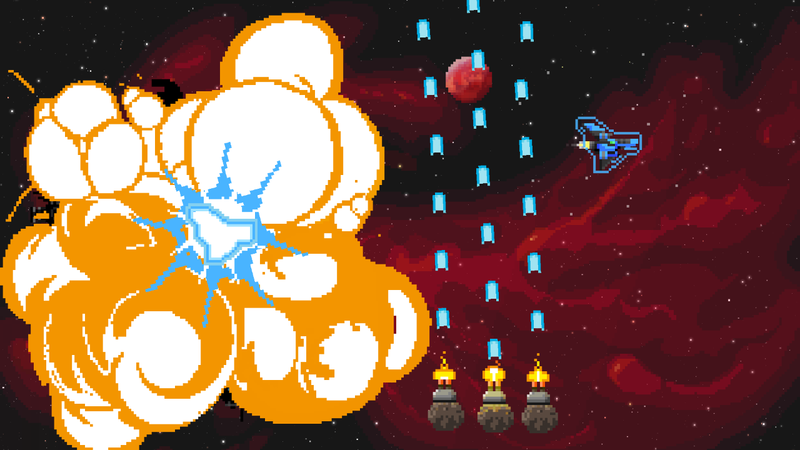 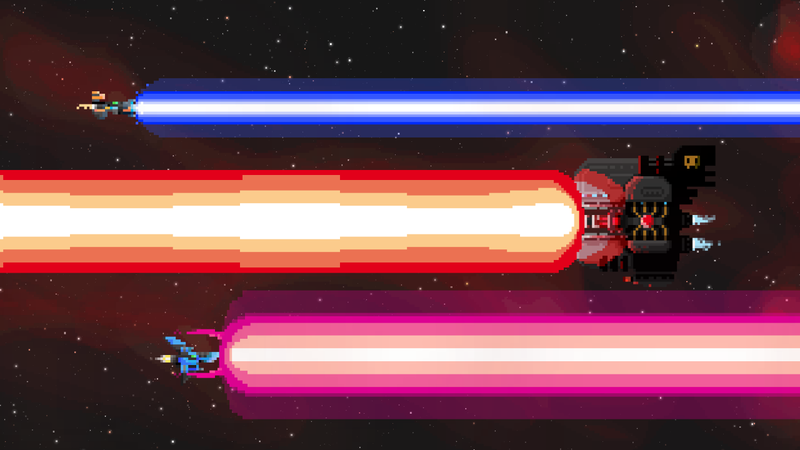 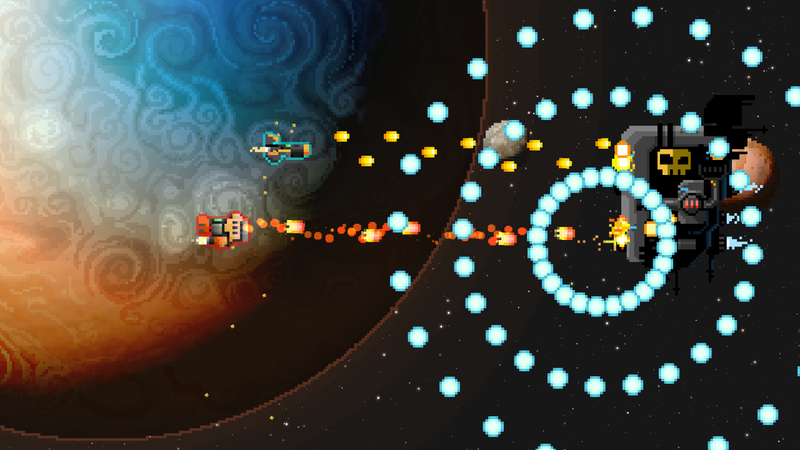 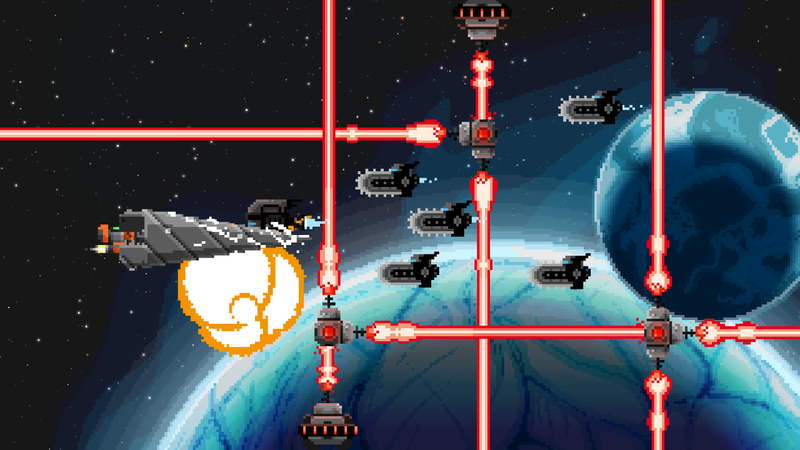 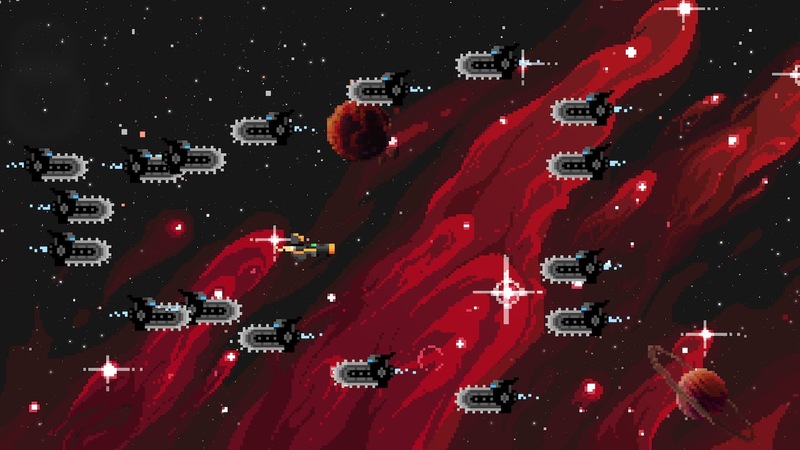 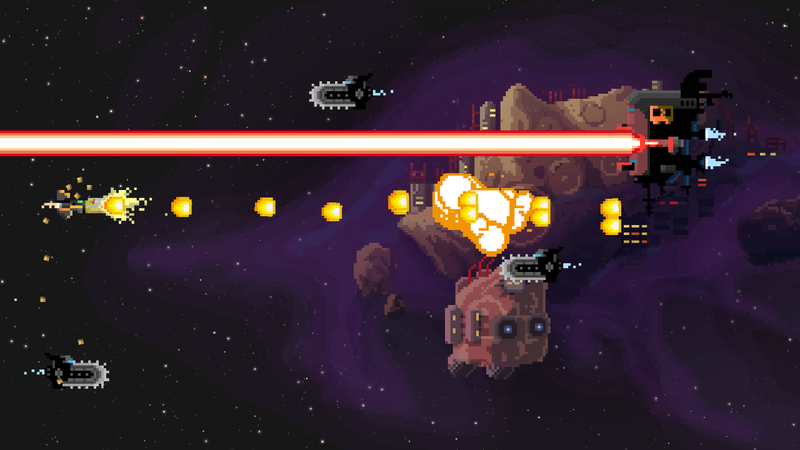 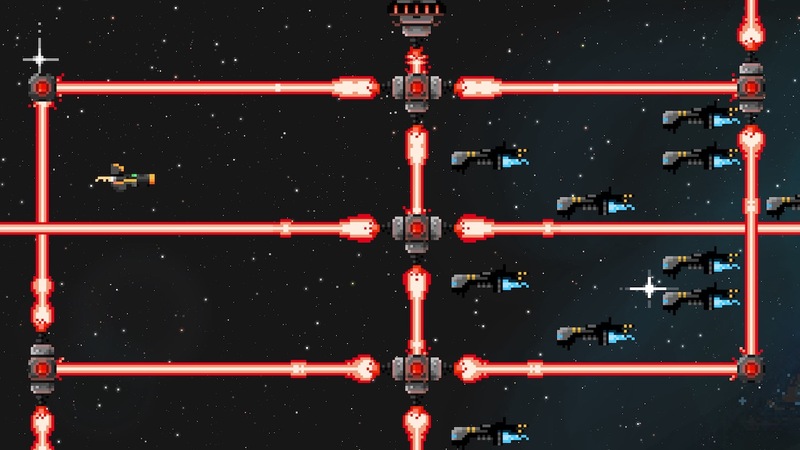 - LOCAL COOP MODE: 2 ships, 4 weapons, 1 lifebar - test your friendships! 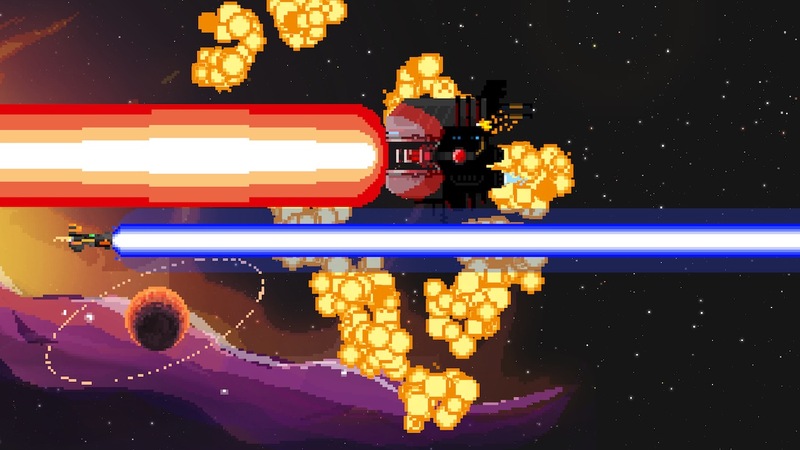 - DAILY RUN: Try to get to number one in a special daily leaderboard where all players share the same run, guns and bosses.